WannaCry ransomware could be named as the most powerful cyber attack, affecting millions of systems around the world. It surfaced on Friday and locked users out of their computers by encrypting important files – leaving only one way out i.e. by paying $300 of ransom in Bitcoin. The longer you wait, the more you have to pay. 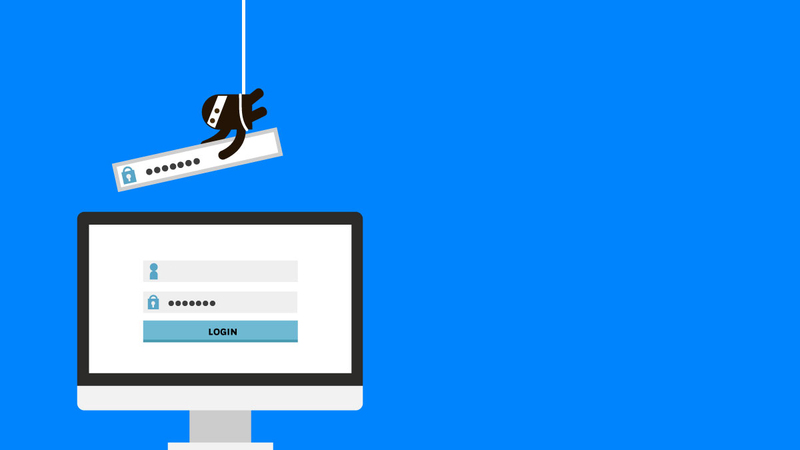 Currently, there is no permanent fix that could end the wrath of this ransomware, but here are a few pointers that could help you in protecting your Windows PC if it has not been attacked yet. Windows 8, Windows XP, and Windows Server 2003. If you’re on more recent versions of Windows but have not kept your system updated with the latest patches, then you are also under threat. The recent versions of Windows include Windows 10, Windows 8.1, Windows 7, Windows Vista, Windows Server 2008, Windows Server 2008 R2, Windows Server 2012, Windows Server 2012 R2, and Windows Server 2016. If your system is on the recent version of Windows and hasn’t been attacked by WannaCry yet, then we urge you to update your system with the available security patch immediately. For the users on newer versions such as Windows 10, Windows 8.1, Windows 7, then you should have received a patch back in March. 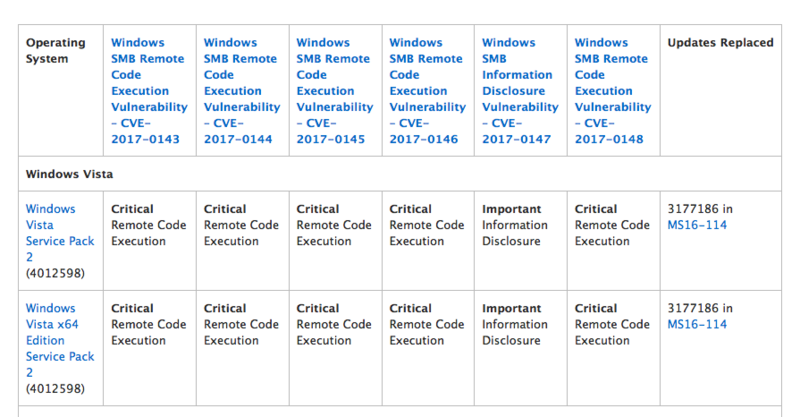 For older versions, Microsoft has issued patches in the wake of WannaCry. Here’s the link to the official update page by Microsoft, which includes patches for most of the versions. Go to the website and click on your Windows version to download the security patch. We know that Windows update notifications get in the way of our work, which is why many users disable it on their system. But now it saves your system from further attacks, so it is the high time to head to the Control Panel in Windows and turn on the notifications. Most of the antivirus software are unable to protect your system from ransomware, so you have to make sure that you are using the right one. To check if your current antivirus software offers protection, go to its settings and check if it mentions “ransomware” anywhere. If you can’t find it there then you need to switch to a better antivirus software, we recommend two free options – Cybereason Ransomfree and Malwarebytes Anti-Ransomware.